Still, a weekend trip to Everland is the only option for some, so these guests should plan their visit ahead of time to get the most out of their visit. Not every attraction at the park is a must-see, but there are a few that are worth checking out. So, which are worth waiting in those long lines, you ask? I've put together a list of the attractions that shouldn't be missed below to ensure you don't miss the good stuff. 10. Everland Tree: Upon entering the park, a gigantic, 13-meter-tall tree instantly attracts photo-crazy tourists, and for good reason. Depending on the season, the tree is decorated with thousands of real flowers, ghastly ghosts, or Christmas lights and plays music. 9. Sky Cruise & Skyway: Everland is spread out over a large, hilly area that requires a lot of walking, which can be rather hellacious in extreme weather. The Sky Cruise gondola and Skyway chair lift make navigating Everland easier. Additionally, there are some nice views to be had on both. 8. K-Pop Hologram Concert: Even if you're not a fan of K-Pop, this interactive concert experience is pretty darn cool. Guests gather in a small dark room where they watch holograms of their favorite YG artists (Big Bang, 2NE1 and Psy to be precise) perform their most popular hits. The projections are so realistic that it appears the artists are actually there. Unfortunately, they are not. Too bad because TOP was lookin' fly. Check the concert times to see when your favorites are performing. 7. Horror Maze II: This attraction is particularly popular during Halloween, when classic monsters and scary characters wander the grounds of the park, but it also operates in the summer. 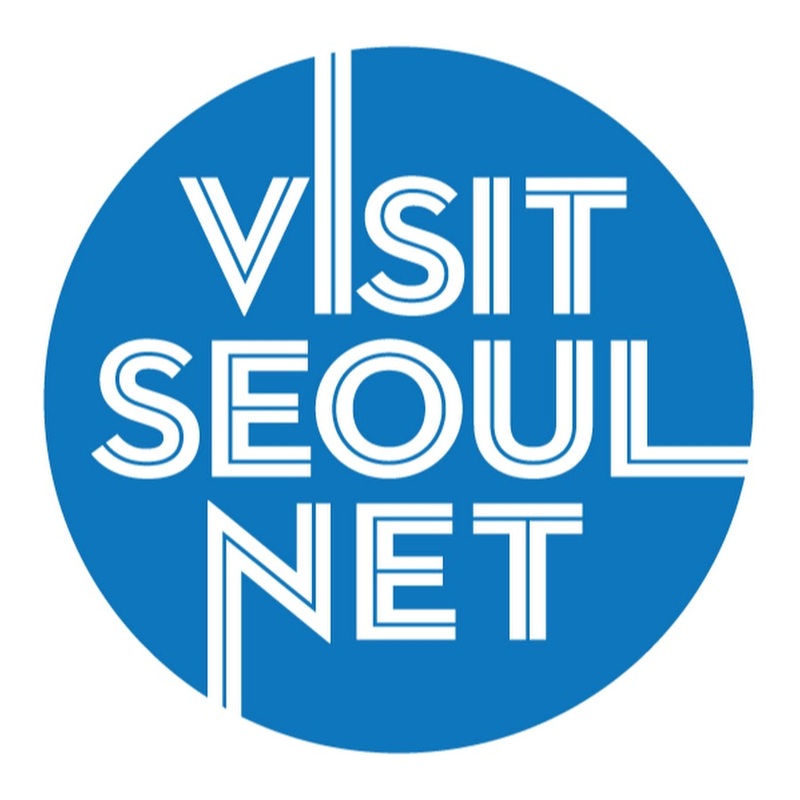 Guests must pay an additional 5,000 won to enter, but the fee is worth it if you're into getting spooked. Once inside, navigate your way through a madman's lair before he makes you his next victim. 6. Parades: With their impressive floats and beautifully costumed characters, Everland's parades are enchanting, to say the least. The parade themes change each season, and commit to those themes well. Ken and I watched the Splash Parade last week, which featured an under-the-sea cast, lots of bubble machines and water-spurting floats which soaked the crowds, a welcomed surprise in the hot weather. 5. Beer Garden: Overlooking the beautifully landscaped Four Seasons Garden and surrounded by quaint replicas of Bavarian shops and homes, the beer garden of the European Adventure area is the perfect spot to rest in between rides. There are a few varieties of beer on tap (not just Korean beer, either!) and some tasty barbecued dishes for sale, all of which are a step up from the sub-par amusement park grub sold in other areas. 4. Amazon Express: Similar to Disney's Kali River Rapids, Everland's Amazon Express takes riders on a wild ride through caves and rapids set in a jungle-like atmosphere. Unlike the Disney version, however, guests are covered with a waterproof tarp so that they won't get too wet. 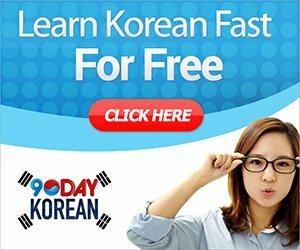 How Korean. 3. 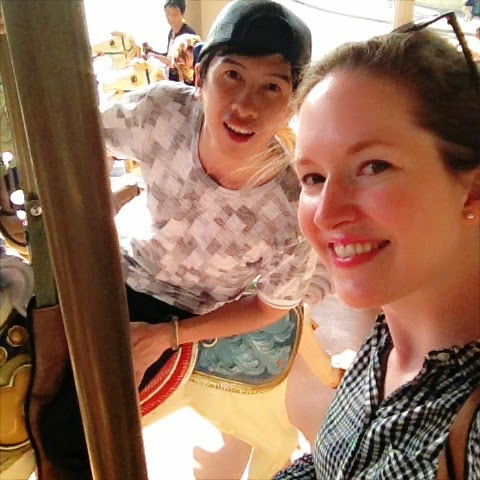 Safari Rides: Everland has two safari rides. On Lost Valley, visitors board an open-air amphibious vehicle and can get up close and personal with elephants, giraffes, zebras and flamingos. Safari World has a similar concept but uses an enclosed bus to take guests into the world of the wild's predators such as white tigers, lions and grizzly bears. The highlight here is driving alongside a ginormous grizzly who quite literally walks on his hind legs along with the bus as the driver feeds him. Families and small groups can also arrange a private safari for an additional fee, of course; kids are even given a chance to hand-feed lions. 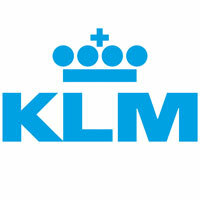 For some reason, I feel like this would never fly in America. 2. 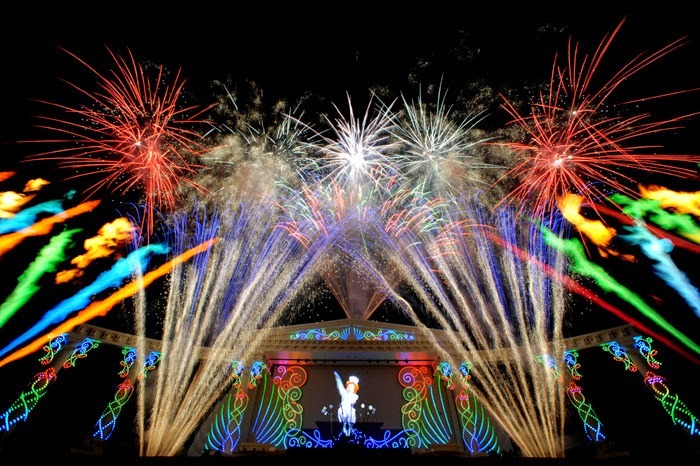 Fireworks: Each night, Everland hosts a spectacular fireworks extravaganza which combines brilliant pyrotechnics, a character performance and high-energy music to impress visitors of all ages. Get to the Rose Garden at least thirty minutes before the show starts to procure a good viewing spot. 1. T Express: Touted as one of the world's coolest roller coasters, the T Express is the number one attraction at Everland. The wooden roller coaster is approximately 200 feet tall and utilizes 5,000 feet of track. At a 77-degree angle, the first drop both terrifies and delights riders and guarantees an adrenaline rush like no other. Never has any other roller coaster I've been on made me fear for my life and crack up laughing at the same time. Because of its popularity, guests should consider picking up a Q-PASS early in the day to avoid a long wait. While the above attractions are my personal favorites, I also should mention a few that are NOT worth seeing. The Rolling X Train, while exhilarating, only lasts about a minute and is worth riding if and only if the wait time is less than 20 minutes. On Mystery Mansion, riders are instructed to shoot green targets with a laser gun, but the task takes the attention off of the haunted house props and special effects, which aren't that impressive to begin with. There ya have it, folks! Enjoy your day trip to Everland and be sure to let me know which of the park's attractions were your favorite! Admission: One-day Ticket 46,000 won; Afternoon Ticket (4:30pm-) 38,000 won; Two-day Ticket 74,000 won. For children admission prices and special discounts, click here. Subway: From Giheung StationFrom Giheung Station (Seoul Subway Bundang Line), transfer to the Yongin Everline. Take the train to the last stop, Jeondae Everland Station (about 30 minutes). Then, take the free shuttle bus to Everland. 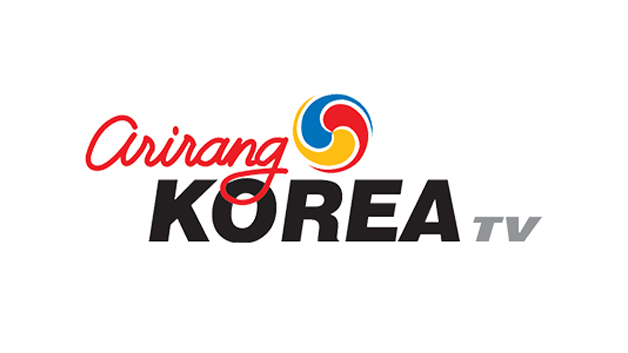 Bus: From Gangnam Station (Seoul Subway Line 2, Exit 10) walk about 300 meters to the bus stop. Take the red bus No. 5002 to Everland. (Approximately 45 minutes). T Express is one of my favorite attractions in Everland Theme Park. I visited this park a month ago after my niagara falls trip with my family.This park includes a zoo and a water park known as Caribbean Bay. 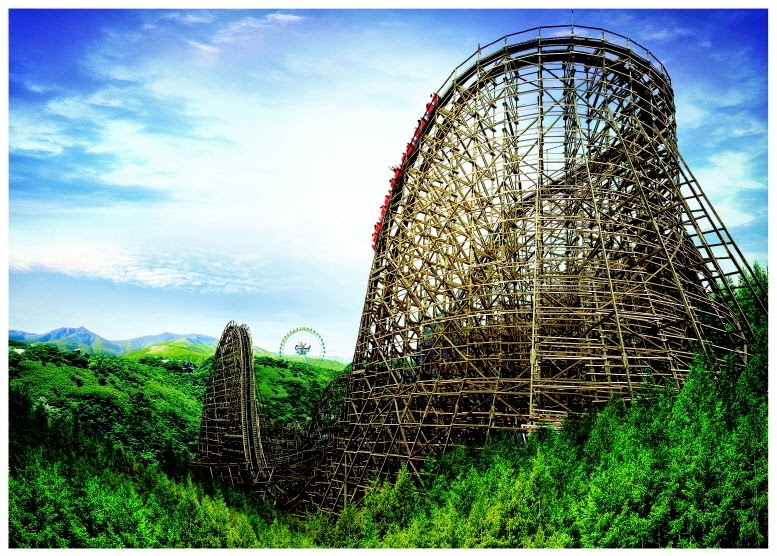 In this park T Express is the first wooden roller coaster and the largest of any kind in South Korea. It is the 6th longest wooden coaster in the world at 5,838 feet long and also the steepest, with the first drop inclined at 77 degrees. Nice sharing my friend! 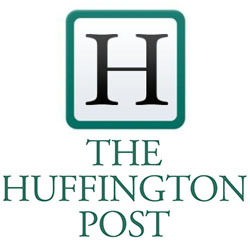 Shared blog is interesting and impressive for the visitors. Everland Tree, T Express and Everland parades is famous spot there. I have enjoyed a everland park attraction before my hearst castle tour. It is an ideal especially for the adventures lovers and invites the visitors to enjoy the parks activities. Hi Meg, yes I am definitely recommending them. I actually just did a Han River cruise with them this past Saturday. They are actually a fairly new company which is why there aren't so many testimonials up yet. But I can assure you they are legitimate and the service is great. Please let me know if you have any more questions. Thanks for your post! I was just wondering, is the Eagle's Fortress open? Or did they close it for good?! I also visited there but unfortunately I did not have so much time. I had only 3 hours to walk around. It is the most wonderful theme park I had ever visit. Next time, I will try anything I missed in this time!